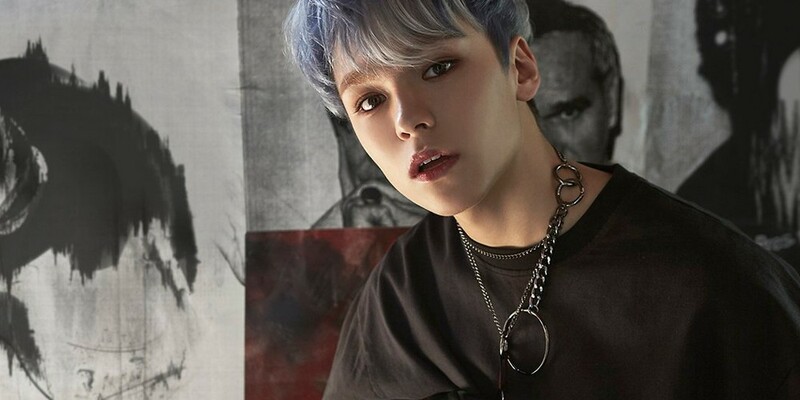 Seventeen's Vernon is another idol to participate in Drunken Tiger's upcoming 20th anniversary goodbye album! According to Feel Ghood Music on November 7, Seventeen's Vernon will be working with Tiger JK for the first time through Drunken's Tiger's upcoming 10th full album 'X: Rebirth of Tiger JK'. This album was previously announced as the final album to be released in the hip-hop team Drunken Tiger's name. In addition, world renowned Korean illustrator Kim Jung Gi will be participating as the visual director and album cover designer of 'X: Rebirth of Tiger JK'. Previously, BTS's RM was announced as one of the featuring artists in Drunken's Tiger's 20th anniversary album, which contains a whopping 30 tracks. The album will be out in full on November 14!